Ice911's material needs the same raw material as glassmaking: silica sand and gravel with high silicon dioxide (SiO2) content. The United States Geological Survey Minerals Yearbook estimated total industrial silica sand and gravel production to be 27.9 million metric tonnes per year. This is to say that there is more than enough raw material to produce Ice911's microspheres in any part of the world, as long as it is close to a port large enough to load a VLCC with the material. VLCCs are Very Large Crude Carriers, used to carry crude oil across the world. 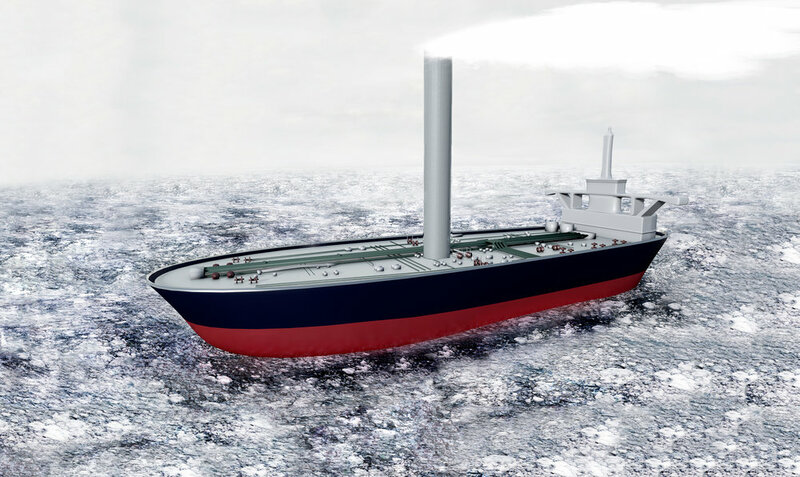 This same type of ship can actually be used to take Ice911's material from the point of production all the way to the Arctic for dispersal; and they already have the built-in pumping power necessary to bring the material from the holding tanks out on ice. At scale, we aim for 3-6 ships to deploy Ice911's solution. Because the Arctic freezes over with young sea ice in the winter, VLCCs would need to disperse reflective sand while waters are still navigable. Therefore, the best time to apply material is early in the season during the "grease ice" phase of ice formation, which is the beginning phase of ice formation when the top layer of the ocean is slushy. 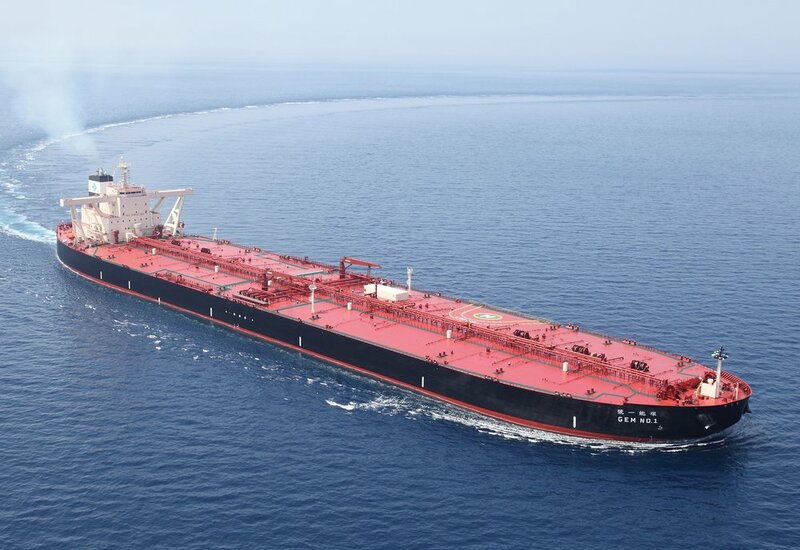 At this time of season, the VLCC is loaded with reflective sand, and sent to one of the strategic areas like the Beaufort Gyre or Fram Strait. Once positioned in a strategic area, each ship can disperse all its material in just half a day. However, it would instead mete out material over a period to take advantage of prevailing wind and water currents and ensure uniform dispersal. Once the tanks are empty, it can head back to the original port in a matter of days without needing to refuel. Every so often, as the ship disperses its material, it will drop a buoy to monitor the local area's ice formation, reflectivity, weather, and currents. In addition, areas with deployed material will be monitored with Sonic Aperture Radar (SAR), which can provide satellite imaging on reflectivity in any weather condition. The combination of monitoring global weather and continued climate modeling allows for an iterative process in which Ice911's solution can be fine-tuned for maximum effectiveness.